Jeff Bezos "Work now on 2021 & Make 3 High Quality Decisions a Day"
Bezos doesn't take meetings before 10:00 AM so he can sleep more. Ahem. But you should really hear him tell it. 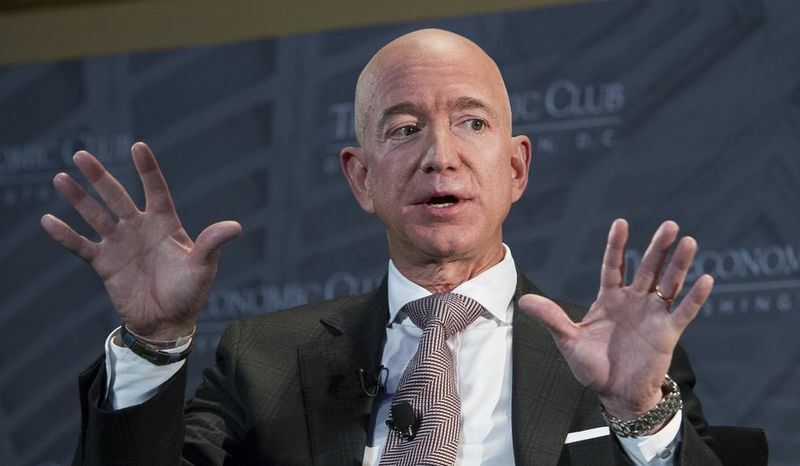 Jeff Bezos: "Work now on 2021 and Make Three High Quality Decisions a Day"
Divorced, married, single, whatever. He's certainly proving he knows how to run a company and have a life ;). And he doesn't take meetings before 10:00 AM so he can sleep more. Ahem. But you should really hear him tell it.